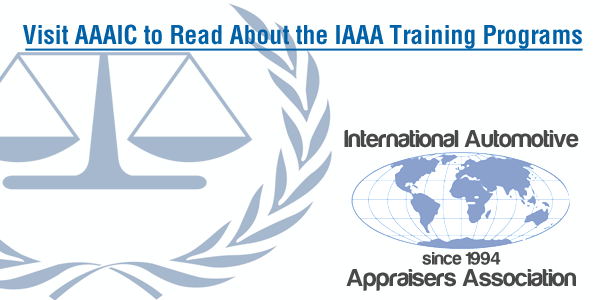 Find an IAAA qualified auto appraiser near you. If you are an appraiser and are interested in joining or hearing more about our association, click below to learn more. 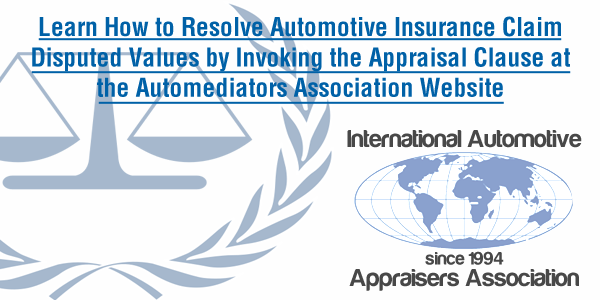 Born from a group of automotive appraisers that saw a need for unification and recognition of fellow appraisers. 1989 Batmobile at the 2014 Barrett-Jackson Auction in Scottsdale, Arizona. The Batmobile is the automobile of DC Comics superhero Batman.